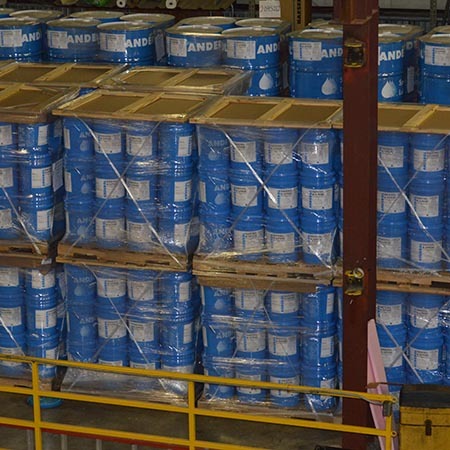 Our mission is to provide top quality compressed air systems and excellent service. 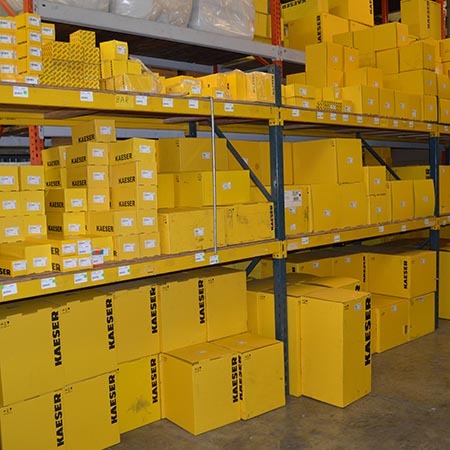 Our full time parts personnel, service technicians, and application engineers are committed to providing immediate and effective service to resolve your compressed air issues and minimize your downtime. Our service staff is factory trained and certified with extensive experience troubleshooting compressed air systems. 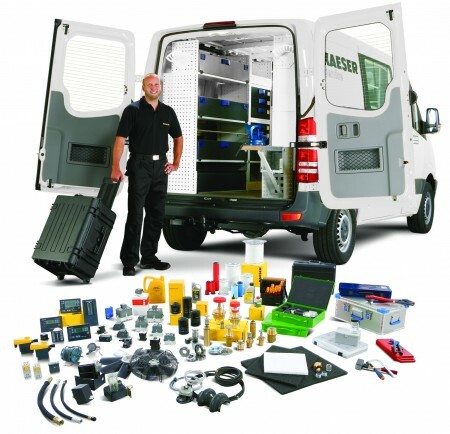 Our vans are stocked to fully service your equipment in single visit. 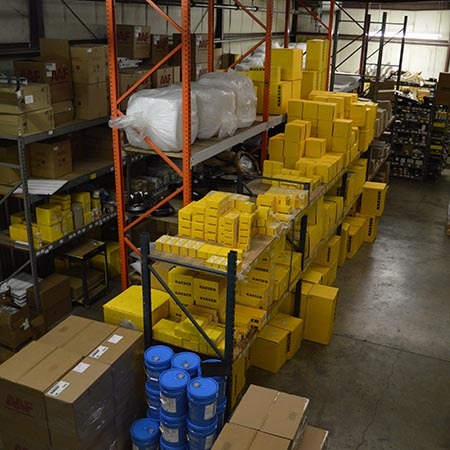 We stock parts in our 30,000 square foot facility located in Roanoke, VA. Contact our Compressed Air Service Team.